Tony is a well known and respected Real Estate Professional in the Lubbock community with 20 plus years of experience. He has held many offices for the Lubbock Association of REALTORS®, and has won several LAR top awards. Clients love his professional service and friendly demeanor! Amanda is a recently licensed REALTOR®. She is a former Certified Public Accountant. She is very analytical and detail oriented and will make sure that her clients receive the best service possible. 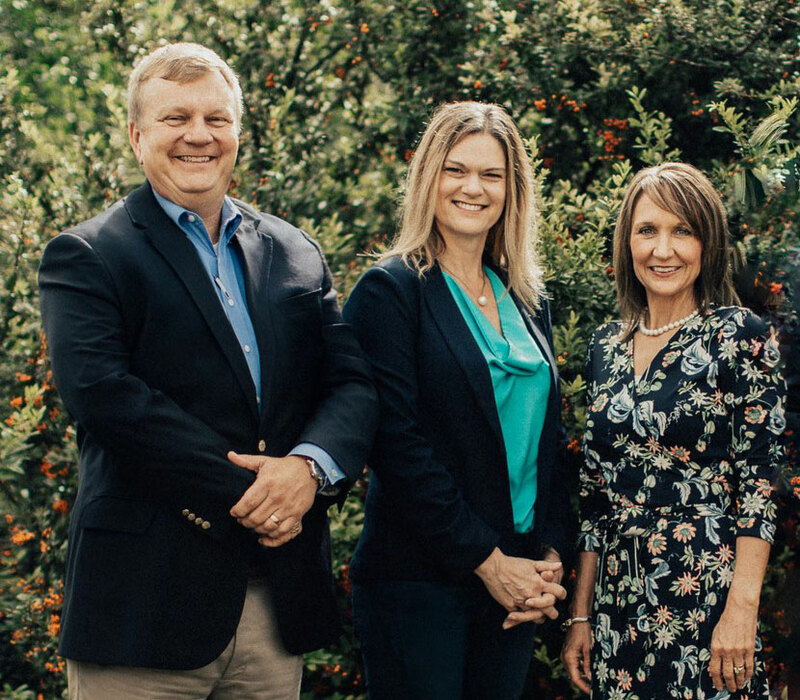 You will find our team's positive outlook, uncompromising integrity, and friendly manner make buying or selling a home with us truly enjoyable. Our combined talents, dedication to hard work, and extensive experience will serve you well. 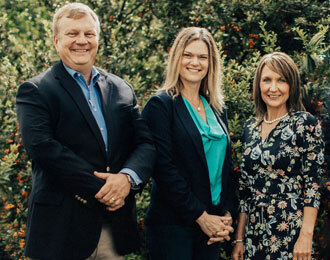 No matter what your real estate goals may be, make the best move - call the Tony Lloyd Team!